C&IT checks out some of the statistics that make the Algarve an increasingly appealing destination for meetings and events. 75,000: the seating capacity available in the Algarve, suitable for congress, conventions, meetings, product presentations and exhibitions, as well as cultural events including shows, concerts and sports events. 82: the number of beaches awarded with the Blue Flag distinction in 2014. 5: There are five Michelin-starred restaurants in the region, with two awarded with two Michelin stars. 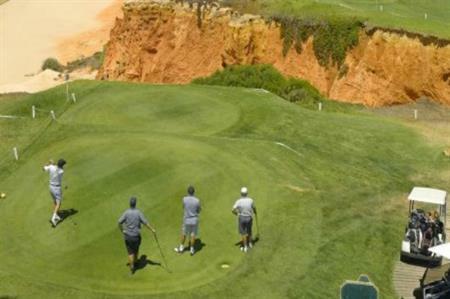 40: the number of golf courses, including some of the most prestigious world-class golf courses such as Victoria, Quinta do Lago, Vale do Lobo and Penina, designed by some of golf’s most famous names. 300: There is an average of 300 sunshine days a year, with 22 degrees the warm average temperature in October.